Home / Celebrity / Entertainment / Gist / If you have the opportunity of attending one of these weddings today, which would it be? If you have the opportunity of attending one of these weddings today, which would it be? 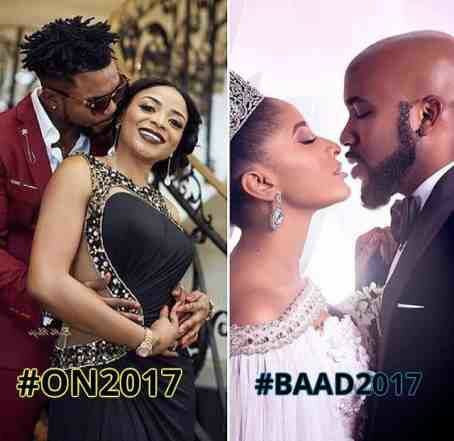 It is safe to say Nigeria is all set and ready to witness the weddings of Oritsefemi and his woman Nabila and that of Banky W and Adesua Etomi, slated for same day, today, November 25, 2017. Yeah, we know, two powerful ceremonies set to happen today. However, say you have the opportunity of attending one out of these weddings, whose would it and why?